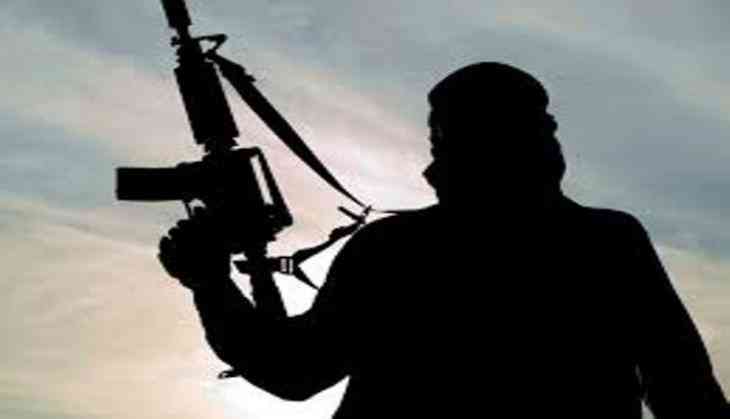 In a major breakthrough, Lashkar-e-Taiba (LeT) chief commander Abu Dujana of Pakistan along with his accomplice were killed in an encounter with security forces at Hakripora village in Jammu and Kashmir's Pulwawa district on Tuesday. Confirming the news, the Jammu and Kashmir Police Twitter handle said, "LET chief commander Abu Dujana of Pakistan alongwith his accomplice killed in Hakripora Pulwama. Huge achievement for police & SF." Meanwhile, following the encounter between security forces and Lashkar-e-Taiba (LeT) terrorists, heavy stone pelting by locals on security forces has started. According to sources, stone pelting started after various news channels reported that Dujana had been eliminated in the encounter. When asked about Dujana's elimination, Director General of Police (DGP) of Jammu and Kashmir, S. P. Vaid, told ANI earlier that "we are yet to recover the dead bodies, will tell you their identities after that".